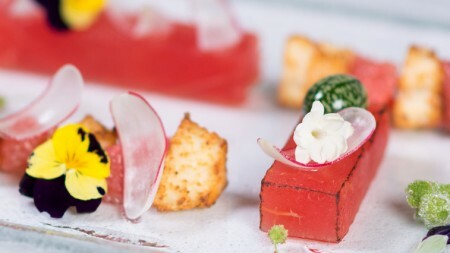 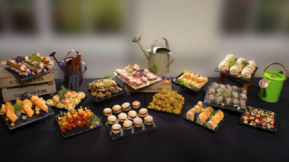 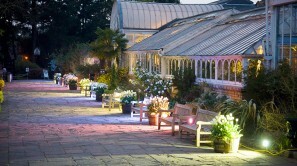 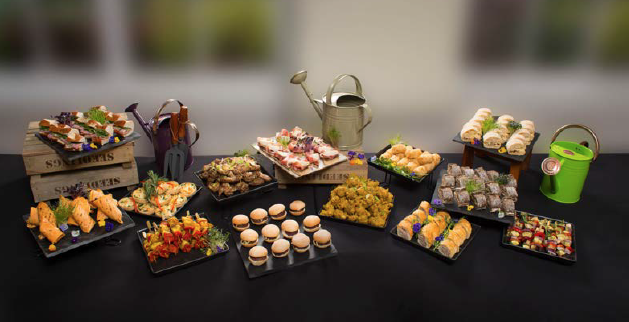 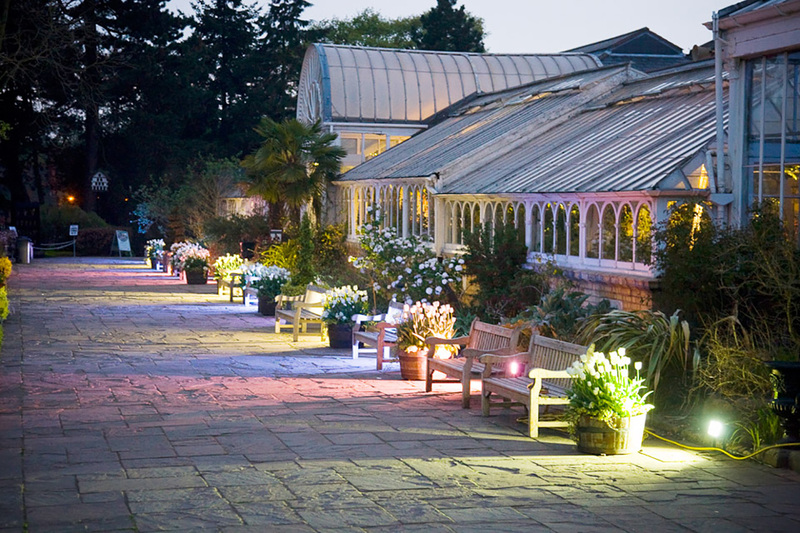 Nestled within, and surrounded by some of the most fascinating and beautifully landscaped gardens in the country, you will find three striking event spaces at Birmingham Botanical Gardens, which create a magical and unique setting for your function. 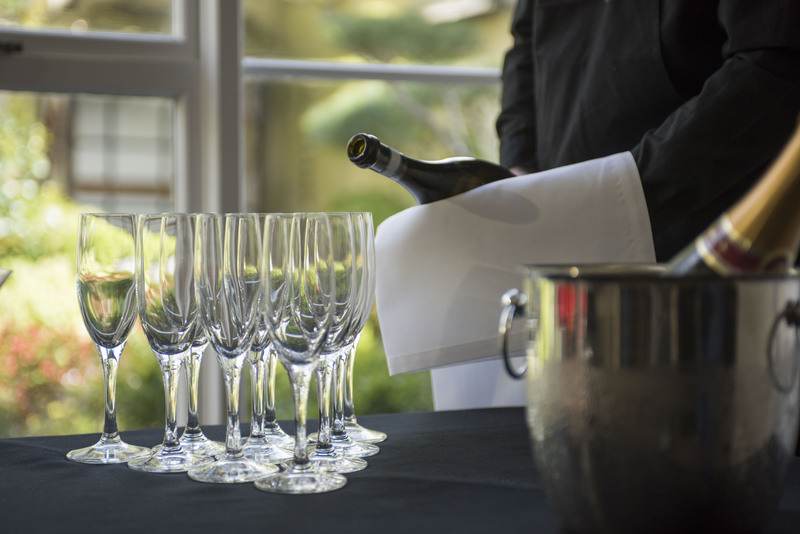 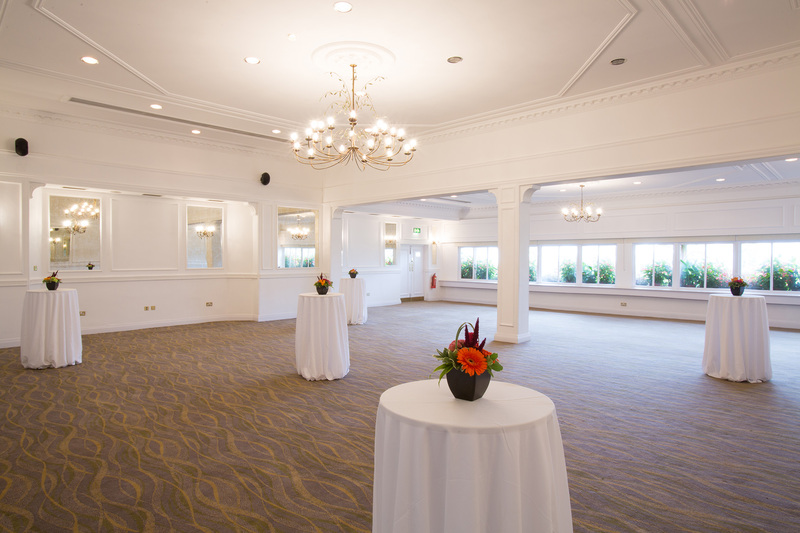 Each of our event suites is accessed through its own glasshouse, ensuring your event will be truly memorable from start to finish. 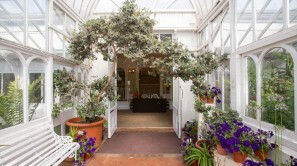 The Terrace Suite, previously the ballroom for the gardens, is approached through the Arid House. 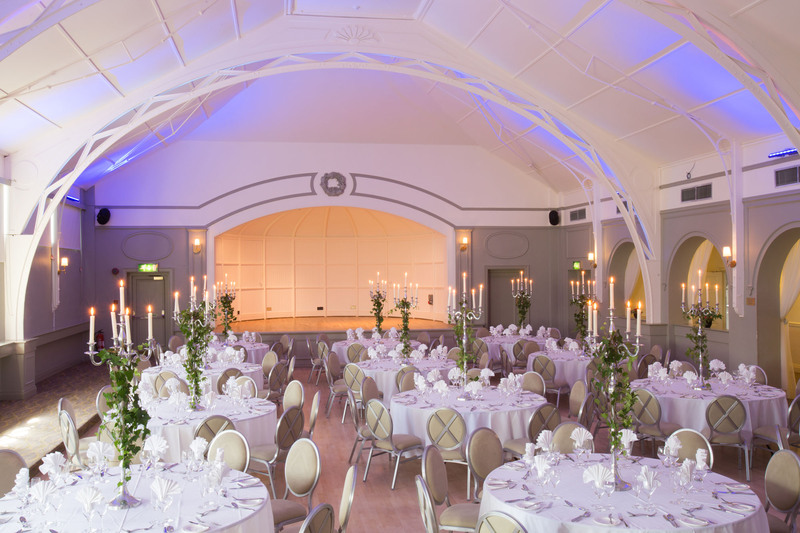 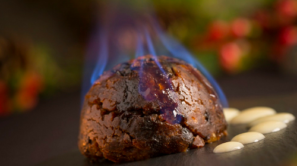 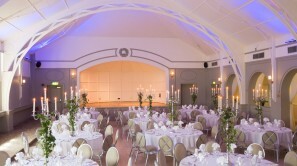 With traditional decoration, a sprung dance floor and original domed ceiling, it lends itself beautifully to dining or drinks receptions for up to 180 or 250 guests respectively. 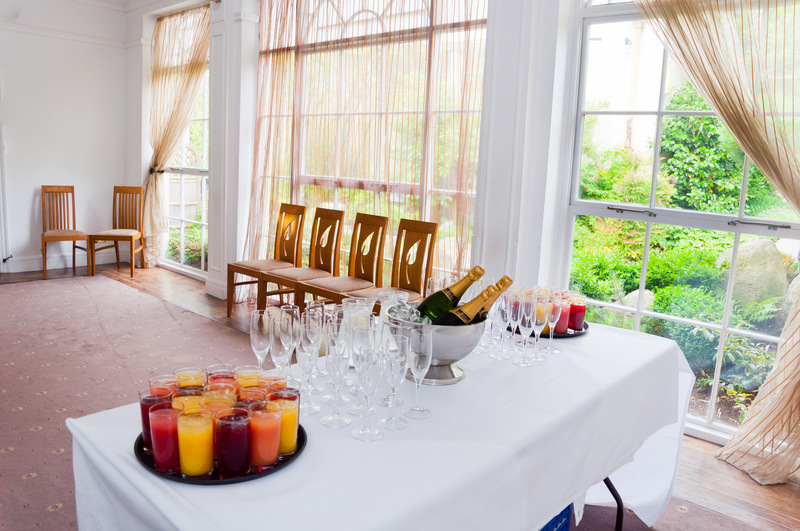 With its own lounge area, built in bar, large stage, dressing room and in-built PA system, this airy and spacious venue is an excellent choice for both private and corporate events. 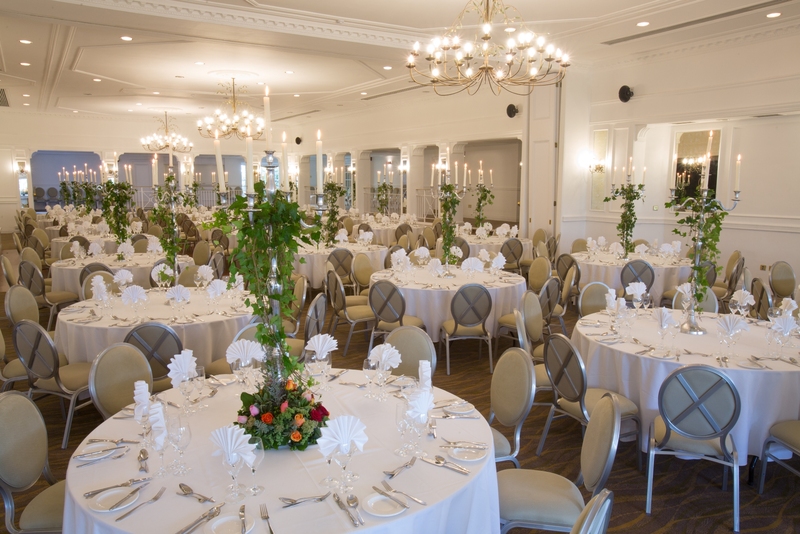 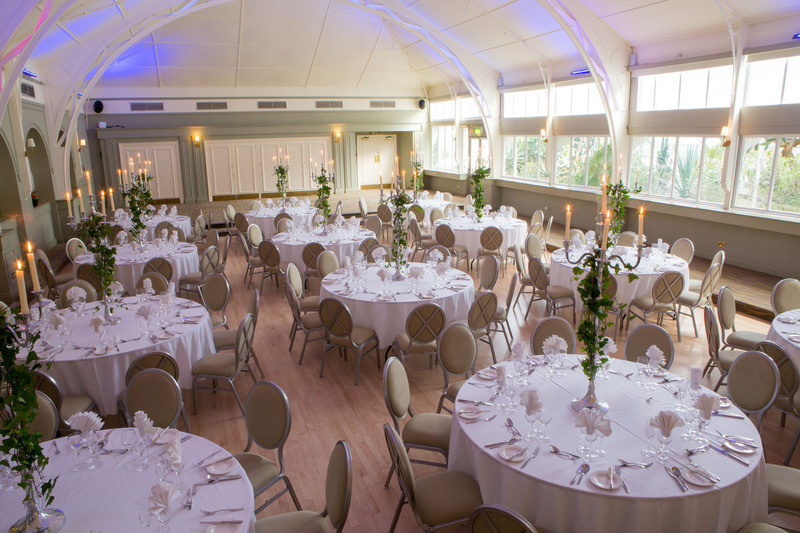 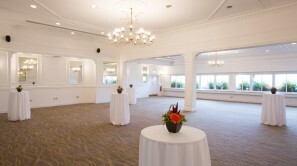 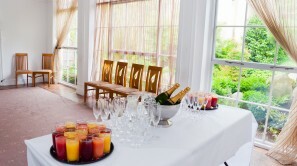 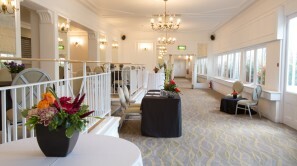 The Garden Suite is approached through the magnificent Sub Tropical and Mediterranean glasshouses and is the ideal choice for larger events accommodating up to 500 guests. 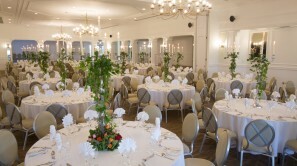 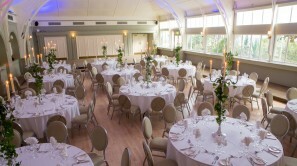 The generous space and beautiful setting make it perfect for large celebrations and grand events. 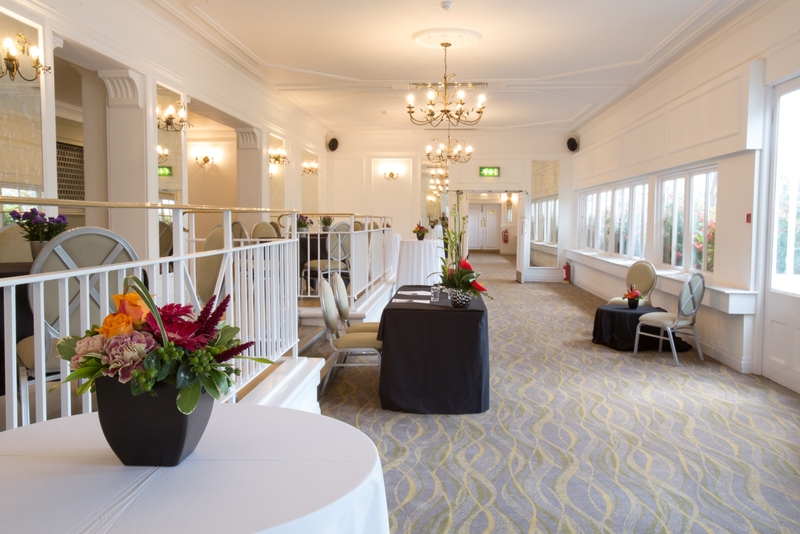 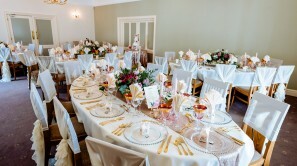 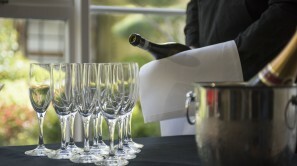 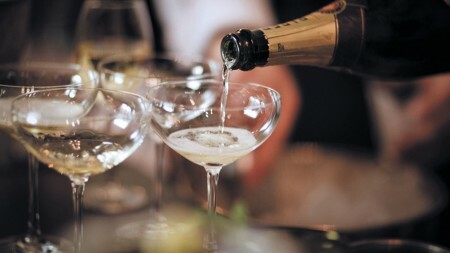 In addition to a dance floor, the Garden Suite has its own stage and in-built PA system, making it easy to host any kind of entertainment you wish, and a private bar lounge where you may wish to enjoy your drinks reception. 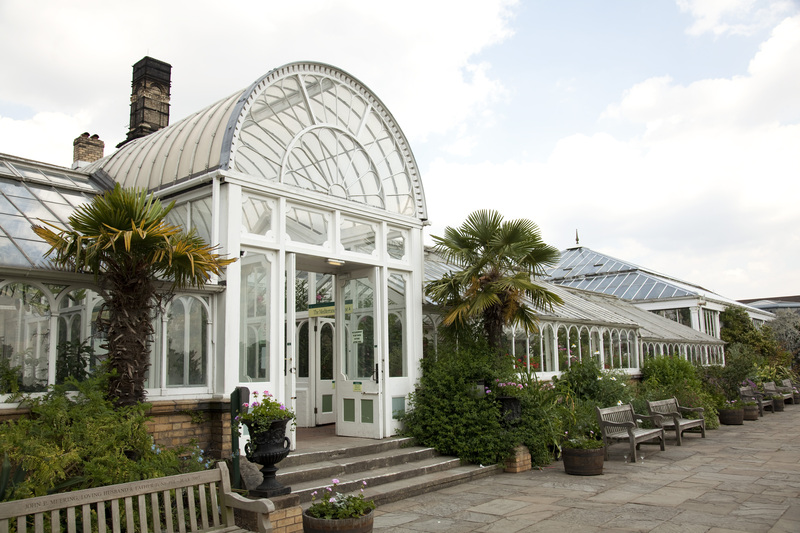 The Garden Suite was originally the Gardens’ nursery glasshouses. 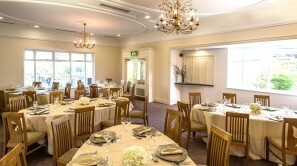 These buildings were converted to their current use in 1987 and the Garden Suite was officially inaugurated by HM Queen Elizabeth the Queen Mother on 30 April 1988. 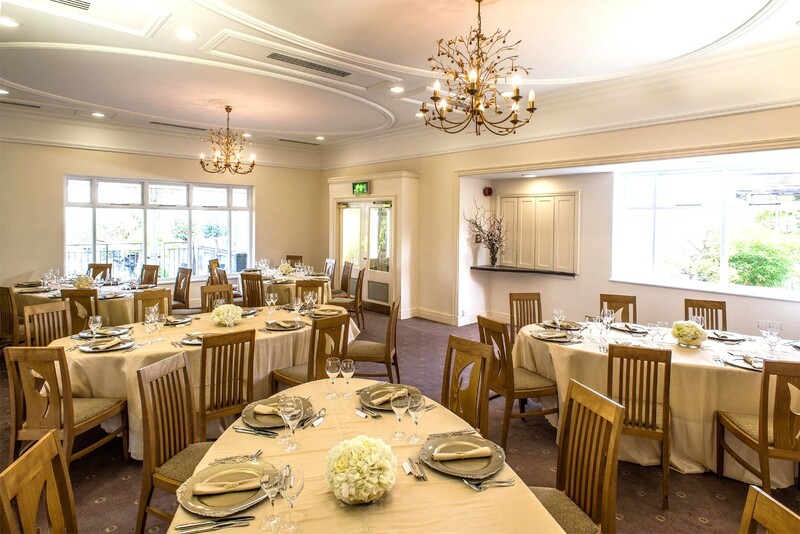 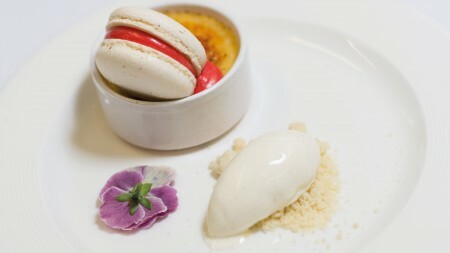 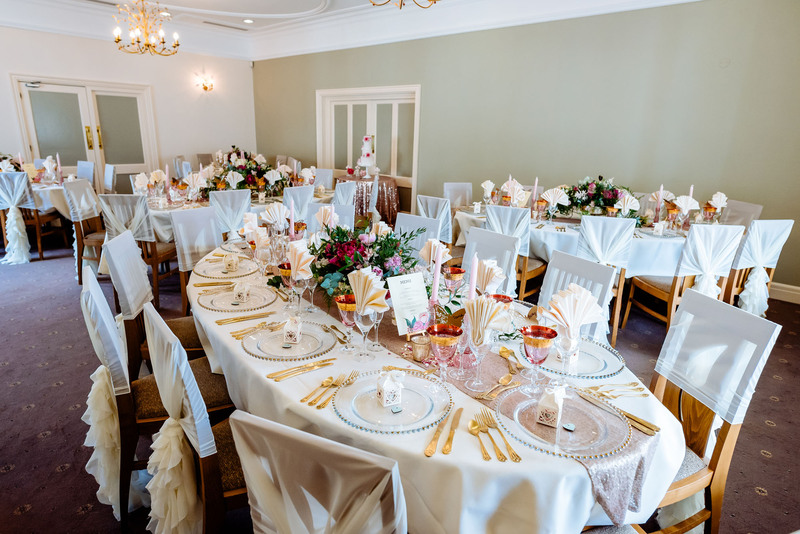 Absorb panoramic views across the Gardens from our elegant dining room, which can accommodate up to 60 guests and offers a charming intimate space, for both corporate and private events. 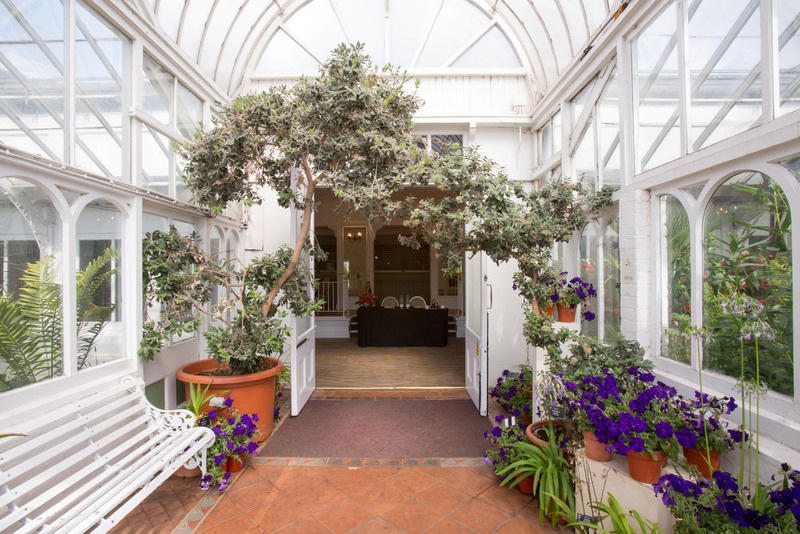 Nestled next to the Japanese Garden and National Bonsai Collection, the Loudon Suite is comprised of the Cedar Room and the Conservatory, offering a flexible space for receptions, dinners and celebrations.